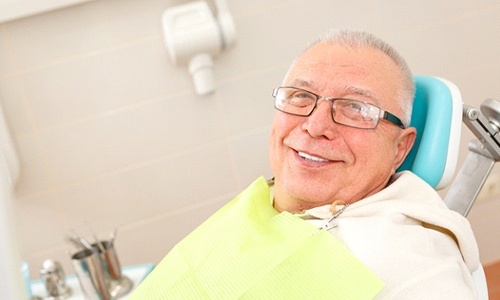 Missing teeth are one of the most common dental problems in the country today, and while most people know they can severely damage the smile’s appearance, what many may not know is how it can affect oral health as well. For example, people with missing teeth are much more likely to develop gum disease, which in itself is the leading cause of tooth loss for American adults! If you have any missing teeth, Dr. Alex Naini and our team can fill in the gaps in your smile using the most state-of-the-art solution available today: dental implants. With this one treatment, you’ll get the best when it comes to security, longevity, and aesthetics all at the same time. 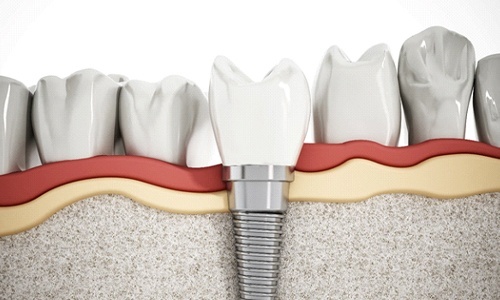 A dental implant is actually a small titanium post that is surgically placed into the jaw in order to restore the root structure of a lost tooth. No other treatment does this, and it offers unrivaled stability for your replacement teeth. After your implants have been placed, Dr. Naini can restore them using a number of dental prosthetics. If you are missing a single tooth, she’ll use something called an implant-retained crown, which will be attached directly to your implant post. This crown will be made entirely of porcelain, meaning it will mimic a natural tooth in every way. However, if you are missing a few teeth right next to each other, she can place implant-retained crowns on either side of the gap in your smile, and these will be bonded to prosthetic teeth that will literally “bridge” the gap between them. Gives you a bite force more similar to your natural teeth. Implants can be used to support either a partial or full denture, meaning there is no limit to how many teeth you can restore using the best solution available. This approach uses just 4 strategically placed dental implants to support an entire full denture. This treatment is ideal for patients who may not have enough healthy jawbone to support traditional implant-retained dentures, which typically require anywhere from 6-8 posts. In many cases, the implants and the denture itself can be placed on the same day, meaning you can get your new smile in even less time. 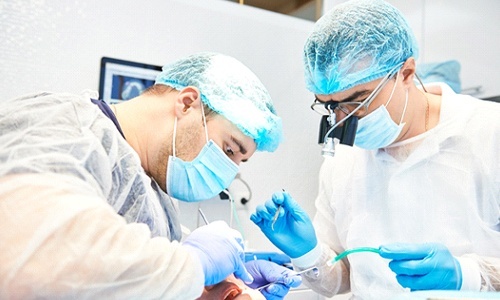 Thanks to All-on-4, now even more people can finally benefit from dental implants. 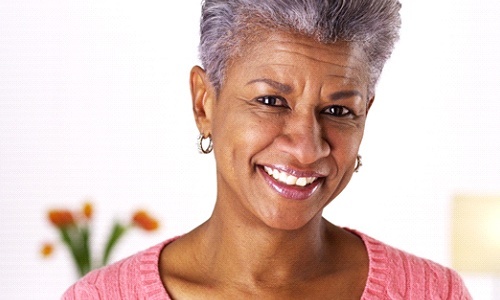 Dental implants can rebuild a smile to last a lifetime, and that’s exactly what we’ll do for you. To see if dental implants are exactly what your smile needs, please contact us today for a consultation.